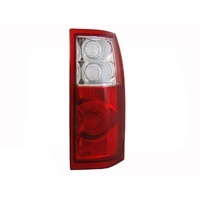 Most people are aware of just how important it is to ensure that the headlights on their car are of good quality and are kept in good condition. 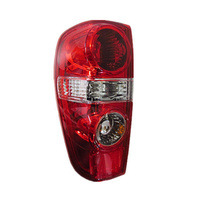 After all, it’s the headlights that make it possible for you to see where you’re going at night, and to spot potential hazards during daytime periods of poor visibility. 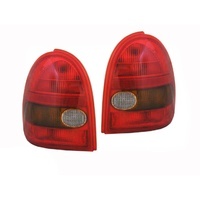 And, of course, you are legally required as a motorist to ensure that your headlights are functional and effective. 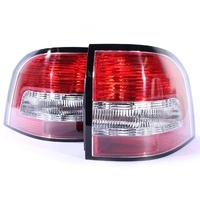 But what many people don’t realise is that their vehicle’s tail lights are equally just as important, and are treated accordingly by legislation. 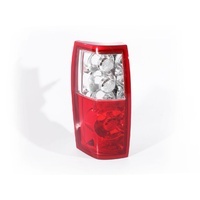 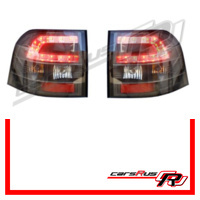 Fortunately, Holden tail lights of the highest quality can be quickly, easily and affordably ordered here at CarsRus, so there’s no reason to panic if you’ve noticed that one of your lights has gone out. 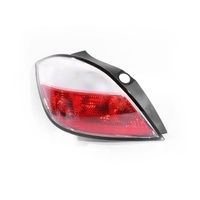 Simply browse our easy-to-use website and place an order for your new lights, and your car will be safe and road-worthy again in no time. 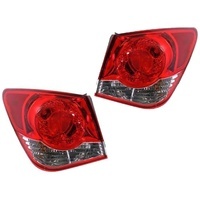 But if you’re wondering why it is that purchasing the very best Holden tail lights is so important in the first place, it’s a good idea to remember exactly what the role of tail lights is. 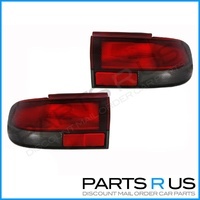 Unlike headlights, which perform the vital function of making it possible for you to see when visibility is low, tail lights exist to serve as a means of communication between you and the drivers behind you. 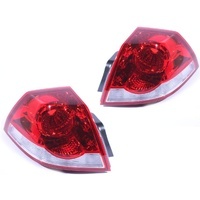 If you have a tail light out or if your tail lights are of poor quality, there’s a high chance that your fellow motorists won’t be able to spot you at night or during heavy rain or fog. 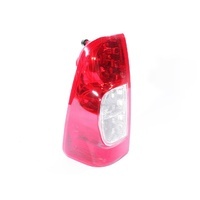 And if one light is fine but the other is damaged, there’s a chance that the driver behind you will misjudge the height and/or width of your vehicle, making the possibility of hazardous manoeuvres greater and increasing the risk of an accident. 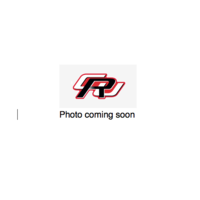 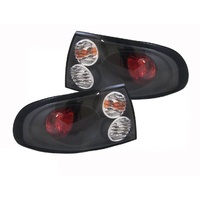 As a result, it’s naturally in your own interests as well as the interests of your passengers and fellow motorists to invest in the very best Holden Commodore tail lights or Holden Rodeo tail lights for your car. 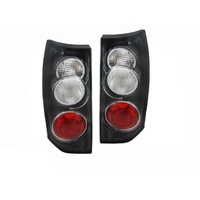 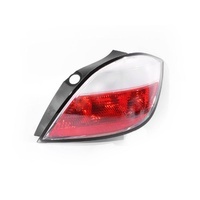 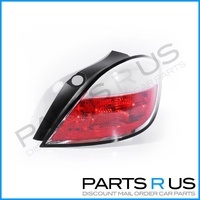 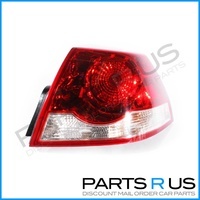 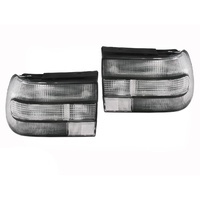 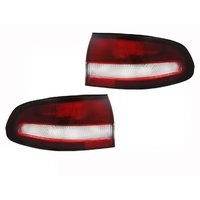 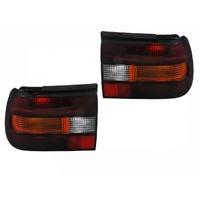 If you own a Holden Commodore or Holden Rodeo, tail lights are extremely easy to get hold of. 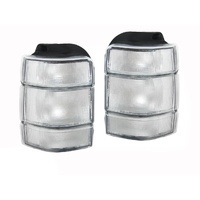 Forget spending hours searching for local service stations which stock the correct product because all you have to do is browse our website from the comfort of your own home, and we’ll deliver your chosen lights straight to your front door – absolutely anywhere in Australia! 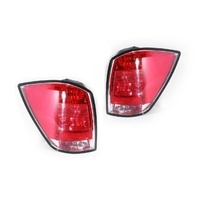 Plus, when you order your Holden Rodeo or Holden Commodore tail lights from CarsRus, you’ll enjoy completely free delivery, making ours not only the best, but also the most affordable tail lights that you’ll find on the Australian market. 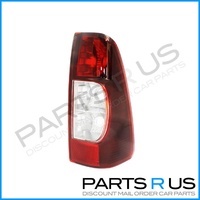 Place an order online today and you’ll have your new lights in no time at all. 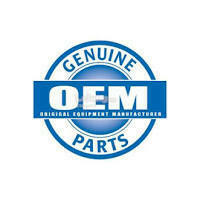 Alternatively, just get in touch with a member of our friendly and knowledgeable staff to find out more information about absolutely any of the products we sell.